39 Y Yttrium 4,47 1528°C Named after the Swedish village Ytterby. 59 Pr Praseodymium 7 903,8°C Because of the green line in spectraof called. «green twin»,(Greek). 61 Pm The promethium 7,26 1441°To Prometheus stole Zeus’s fire and gave it to the people. 70 Yb Ytterbium 6,9654 824°C Discovered near the Swedish village of Ytterby. Supplier Evek GmbH offers to buy rare earth metals, the price is optimal in this segment of the rental. Full compliance with the international quality standards. Supplier Evek GmbH offers to buy any rare earth metal with specialized warehouses Evek GmbH with delivery to any city. 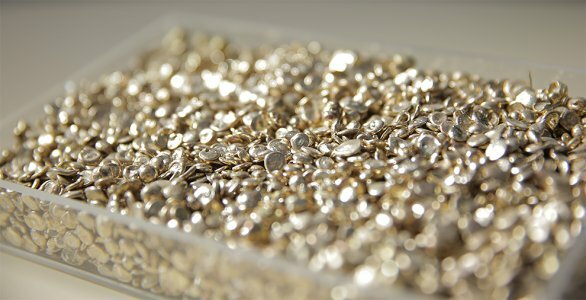 We offer rare-earth metals, the price is determined by the technological features of production without the inclusion of additional costs. You can order products in non-standard settings. We have the best ratio price — quality. The company Evek GmbH — best supplier. To buy rare earth metals today. Timely delivery is provided by offices in the cities of Eastern Europe.